Policymakers and economic development profes­sion­als are often confronted with fundamental questions about the efficacy of agriculture-based economic development initiatives in enhancing the economic vitality of communities relative to other forms of development. 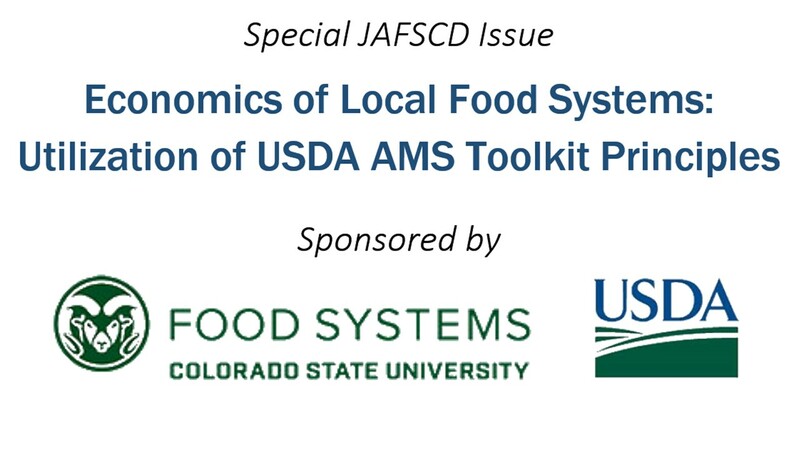 By better understanding the relation­ships of agricultural industries within local economies, community educators, industry leaders, and public officials can make more informed choices to enhance economic activity and impact. We illustrate a framework for conducting multi-industry economic contribution analyses to inform practitioners on what it is, when it should be used, and what information it can provide. As these types of analyses are popular among industry and public agencies alike, promoting a replicable frame­work improves the compatibility and comparison of analyses across industries, geographies, and time. In addition, we describe the costs and rewards of primary data collection to support more refined and locally-specific impact estimates and illustrate its use to the apple industry in New York State. Finally, we describe how backward industry link­ages lead to commonly referenced multipliers. In doing so, practitioners can better understand the local supplying industries that are most important to the industry of inquiry and the supplying sectors most influenced by industry expansion efforts.